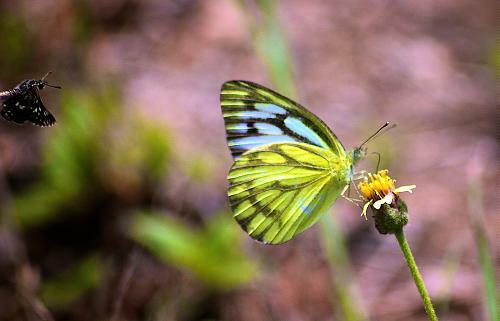 This is the dry season form of the butterfly, which I saw (just once) in the zoological gardens in Ooty. 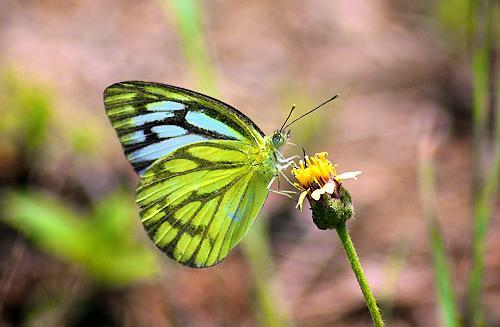 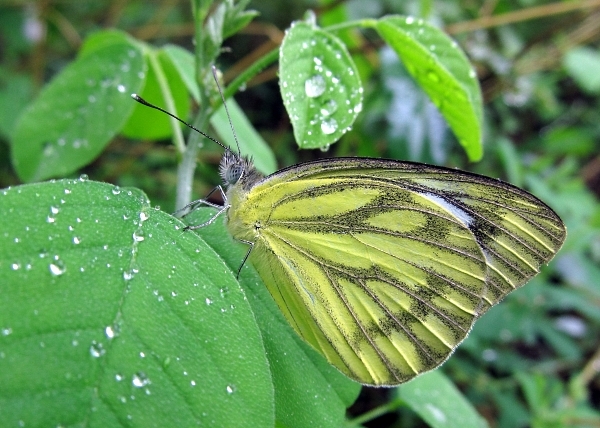 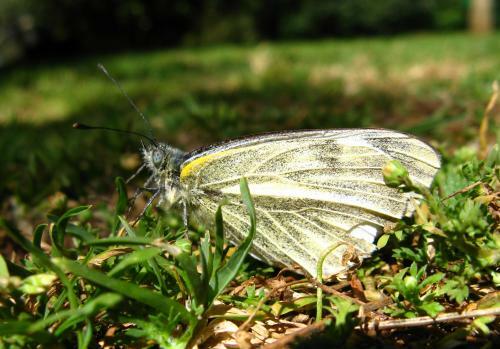 It rather resembles a green-veined white. 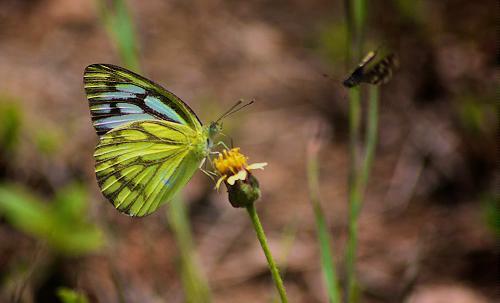 In the next pictures it is joined by an Indian skipper, Spialia galba, which appears to be mobbing it!